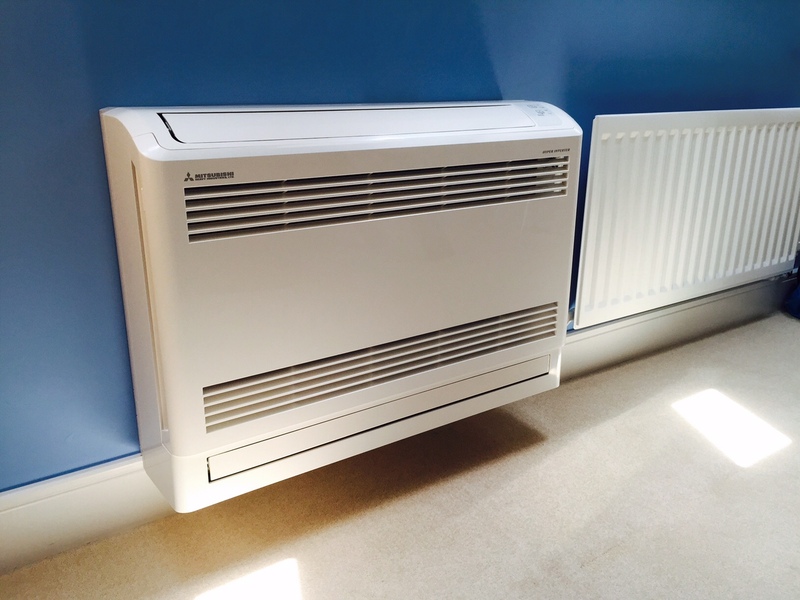 We specialise in top-end air conditioning installation and supply for your household, business or warehouse to best suit your requirements. If you need a circulated air system for your home or business Voltfix Electrical can help. Voltfix Electrical is proud to possess a team of experienced specialists capable of installing any of our line of air conditioning units for residential and commercial locations throughout the Brisbane, Logan and Redlands area. Contact the Voltfix air conditioning specialists today for all your home air conditioning and commercial air conditioning needs. Voltfix are ARC tick certified and supply and install air conditioning with pride. Voltfix electrical specializes in Domestic Air conditioning installation, we cover all Major brands, Fujitsu, Daikin, Mitsubishi Heavy, Panasonic and Kelvinator. All our installations are of the highest quality using quality parts. Voltfix takes the time to discuss all your Air conditioning options to have your system not only looking good but operating as efficiently as possible. Contact our home air conditioning installers today. Voltfix Electrical offers commercial air conditioning installation, service, and repair throughout Brisbane, Australia. 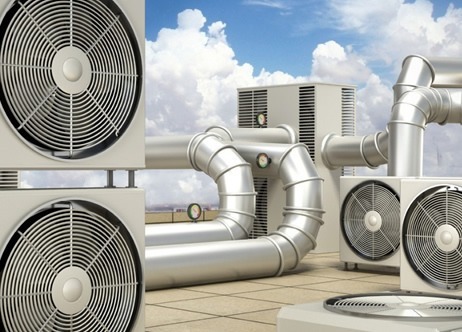 We provide regularly scheduled inspections of your commercial HVAC equipment. When you become a contract customer, you receive a preferred rate for air conditioning, electrical work outside the scope of the maintenance contract. Voltfix Electrical’s work is fully guaranteed. All our installers are registered with the Australian Refrigeration Council (ARCtick® certified). To ensure the manufacturer’s warranty we also pressure test and all air conditioner units using dry nitrogen. All Quotations are completed by trained, experienced air conditioning professionals with No hidden surprises. Contact Voltfix Electrical today for all your commercial and residential air conditioning services. We are ARC tick certified.